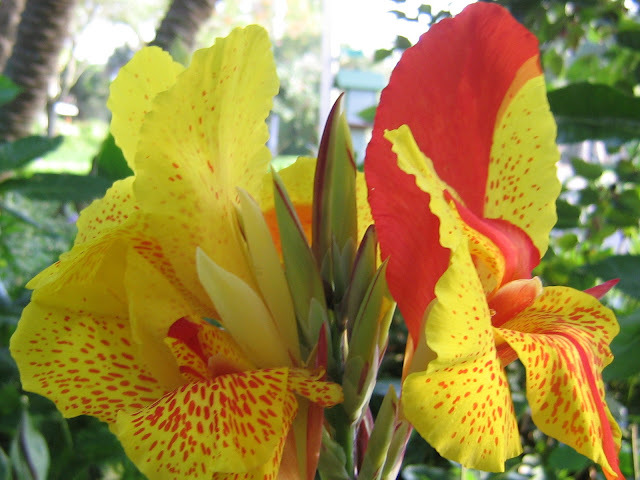 Native to the tropical and subtropical regions of the New World, canna lilies are large tropical and subtropical perennial herbs noted for their ornamental foliage and exotic blooms. The first species of Canna brought over to Europe was Canna indica. 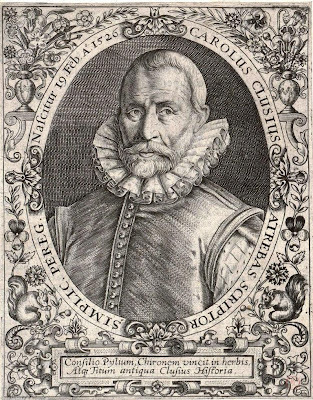 Yet despite its American origins was and was imported from the Dutch East Indies. Canna indica was minor food crop which had been cultivated by Native Americans for thousands of years, it had been hoped to become an economically viable food crop for Dutch colonists. 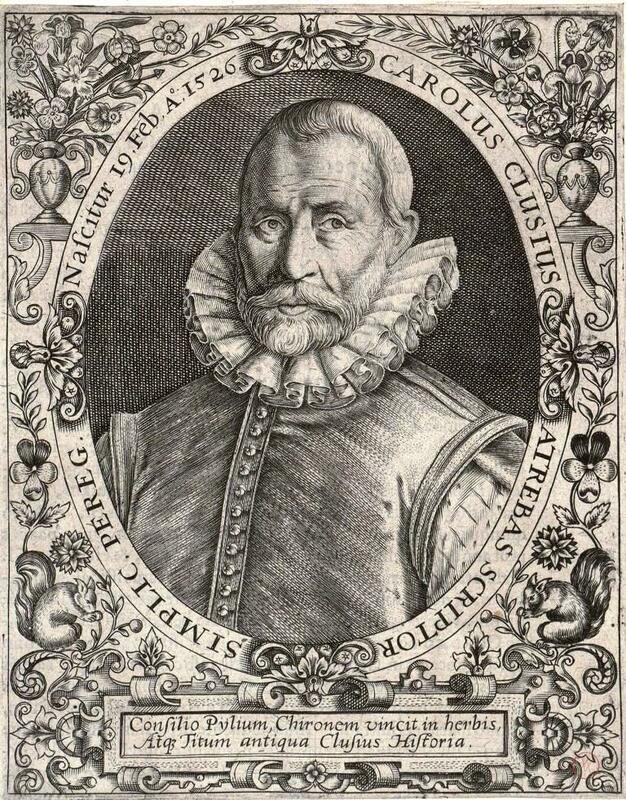 It was therefore no surprise that Charles de l'Ecluse (1526–1609), a pioneering Dutch botanist, and perhaps the most influential of all 16th-century scientific horticulturists, was the first to name, described and sketched C. indica during the 16th century. West Indies as we have to remember that in these contemporary times the American continent was in fact believed to be the 'other side' of India. As history reminds us, Christopher Columbus speculated that, as the world was round, he could to reach the East Indies by sailing westward. So when he landed in the Americas in 1492, rather than accept the possibility that he had reached a continent previously unknown to Europeans, Columbus called the inhabitants of the lands he visited Indios - Spanish for 'Indians'. It wasn't until the 1860's that hardier the species of Canna made it into European gardens and it quickly became a plant of choice for Victorian plant breeders who at the time celebrated all things exotic.